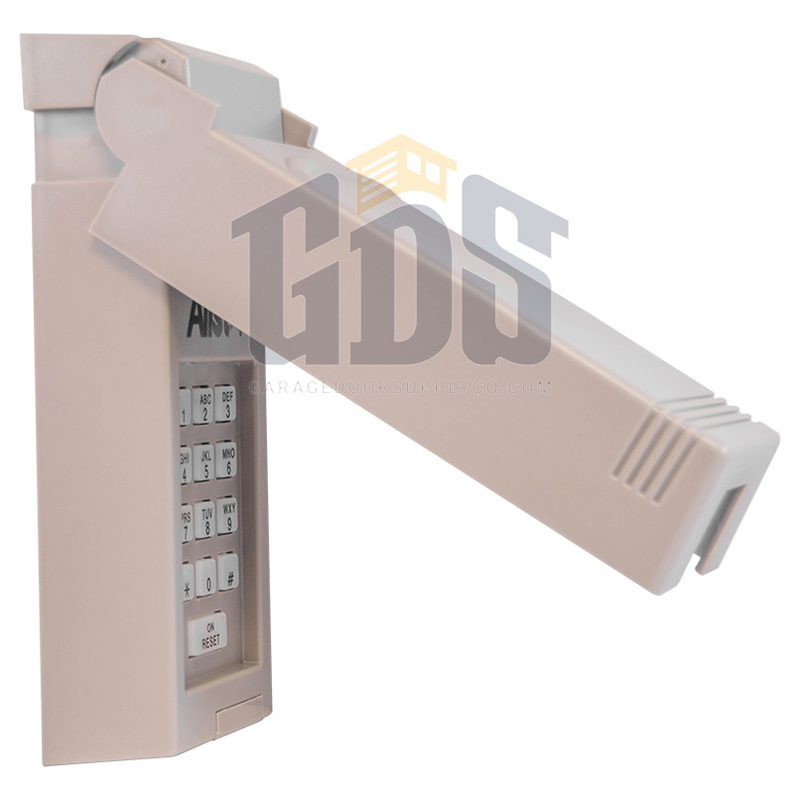 The Allstar 104078 Allstar wireless keypad entry pad for residential garage doors from Garage Door Supply Company will allow you to open your garage door without a key or remote control. 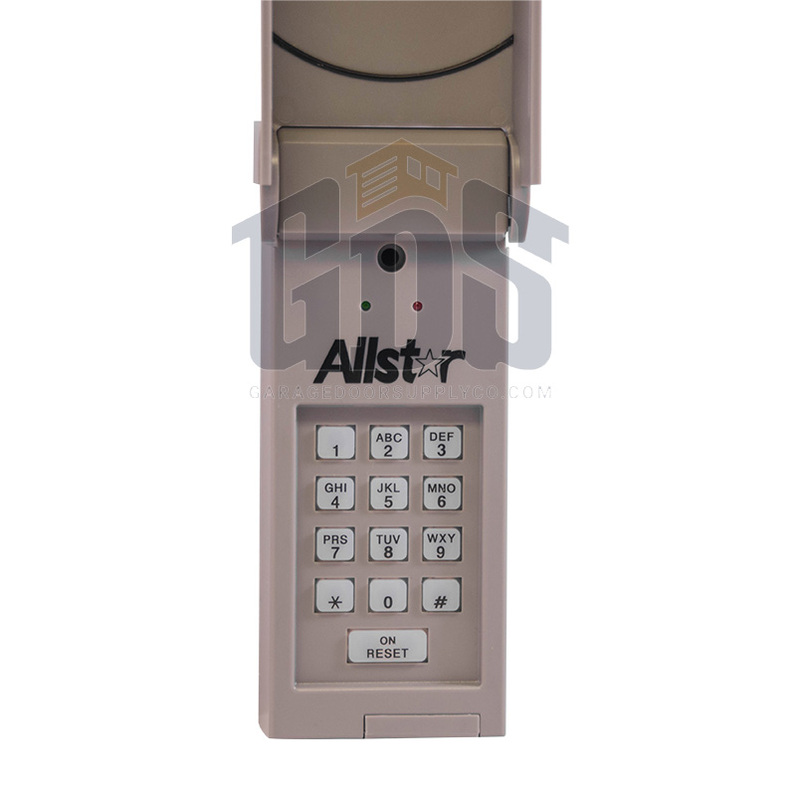 This model 104078 Allstar wireless keypad is compatible with all 318MHz Allstar, Allister and Pulsar garage door openers. 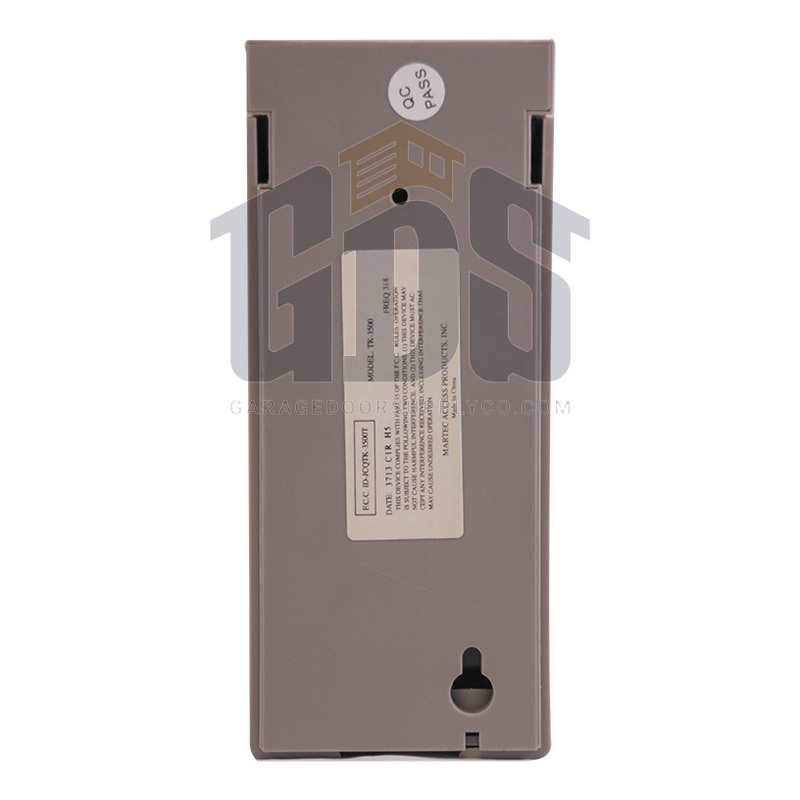 A factory default code is included with your keypad, but you can program PIN codes for four separate entrances. The primary pre-set PIN code also is a default PIN, should you forget your PIN, and the only number you can use to re-program your keypad. 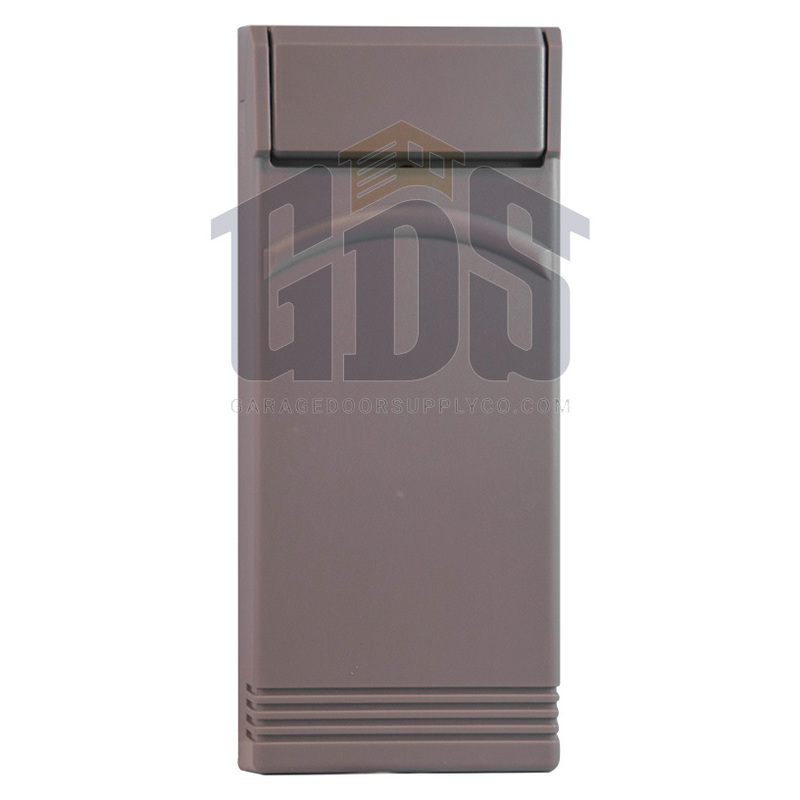 This state-of-the-art Allstar wireless keypad entry has an LED low-battery indicator light. A re-set on/off switch turns on the keypad and light system to allow you to see the keypad in the dark. The keypad will remain lighted for 20 seconds after you press the last key. A 9-volt battery is included. The "non-volatile" memory will allow you to replace a battery without having to then reprogram the keypad.